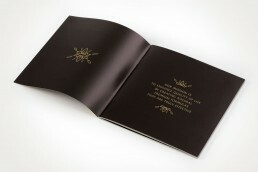 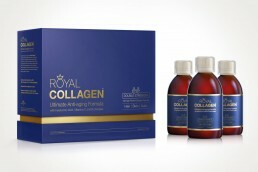 We were assigned by Medicare Europe Ltd to design the packaging for their high end collagen products. 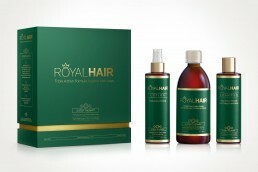 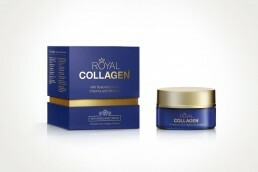 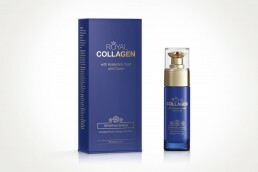 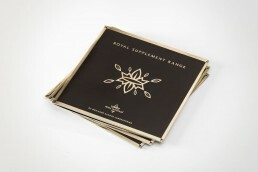 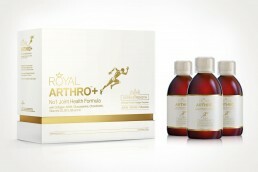 The Royal line was divided in 3 main categories: ROYAL COLLAGEN for skin care, ROYAL ARTHRO+ for joint health & ROYAL HAIR for hair loss treatment. 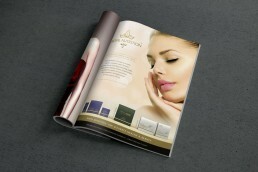 These products can be found in Harrods Pharmacy.